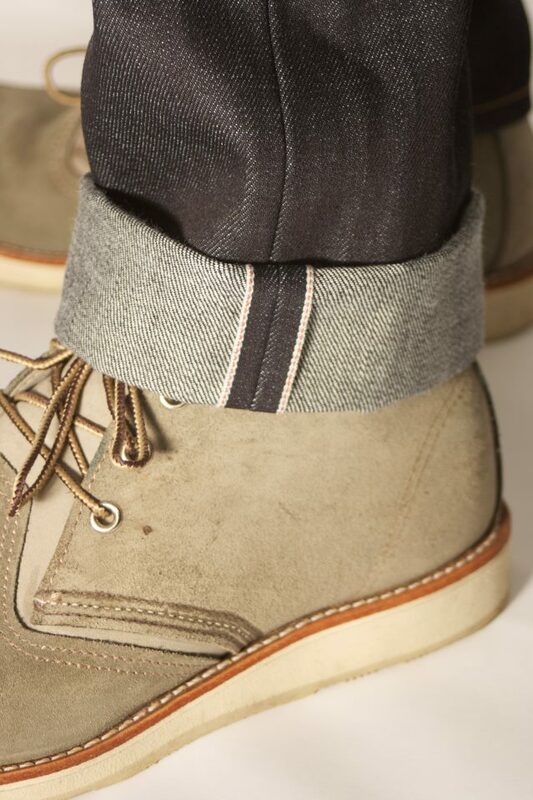 in 14,75 oz White Oak Cone Denim over RedWing Chukka. Guess where the name Gustave comes from ? This entry was posted in Uncategorized and tagged Gustave, Tellason, White Oak Cone Mills by AMTRAQ. Bookmark the permalink. Good, but that wasn’t so difficult. Thanks for the attention.